Kanger SUBOX Mini-C Starter Kit is new designed by Kangertech, it comes with three colors for you to choose, simple operation but powerful function which is really suitable for beginners. 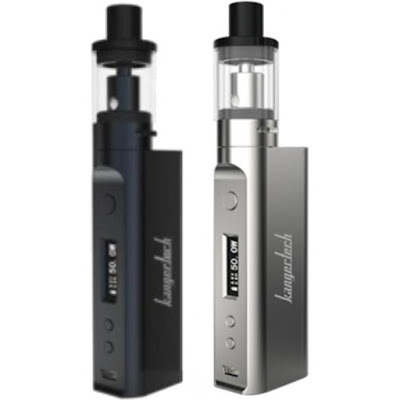 This kit includes the KBOX Mini-C mod and the Subtank Mini-C tank, it can fire up to 50W and has a minimum resistance of 0.3ohm. If you are a new vaper and looking for a sub-ohm tank and also pursuing large-vapor-producing device in a great price, SUBOX Mini-C kit would be your best choice. Now the black and silver device are in stock now, come to purchase!